February 23, 2017 (Nairobi, Kenya) — X Infotech, a global provider of software solutions for identity documents and multiapplication cards, announces that its software products are implemented in the Huduma Card project within the Huduma Kenya programme in Kenya. X Infotech was selected by the Government of Kenya and four local banks for its industry-proven identity management, electronic card issuance and personalization solutions. 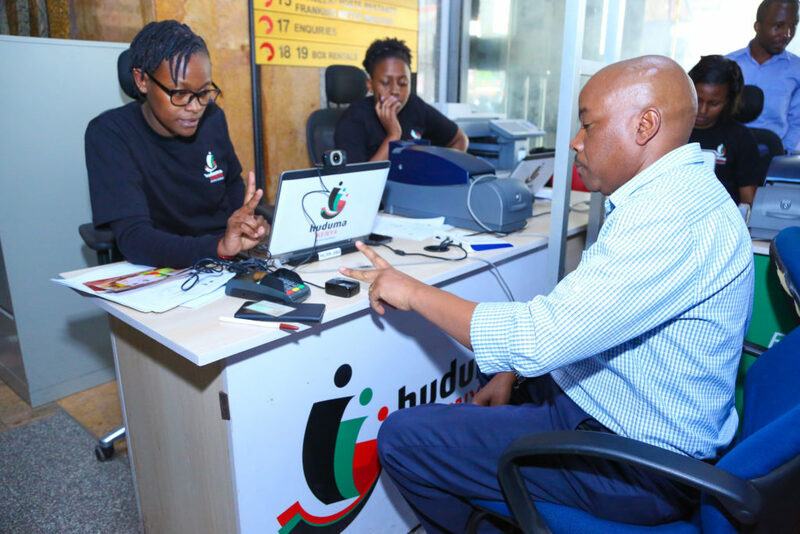 Within the Huduma Card project, X Infotech Biometric Enrolment solution captures biometric data of a citizen and verifies it against the information available on the National registry. X Infotech Card Personalization and X Infotech Process Management solutions ensure centralized and instant issuance of dual-interface cards at all banks involved — KCB bank, Equity Bank, Commercial Bank of Africa and Diamond Trust Bank. X Infotech also provides a centralized Payment Gateway, connecting all necessary APIs of Government-based portals and mobile applications. 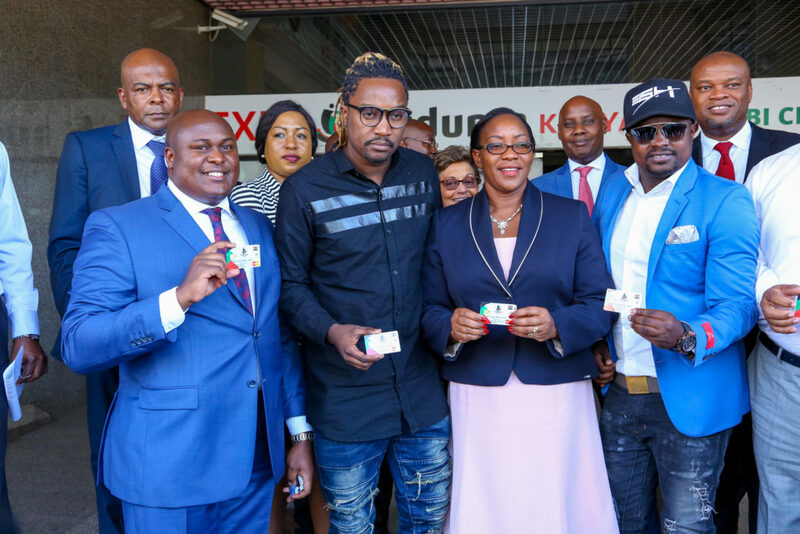 The Huduma Card is an innovation of its kind within the Government of Kenya. It is one of the five service delivery channels within the Huduma Kenya Programme. It combines an international MasterCard payment application, two local payment applications, and an identiﬁcation application with biometric authentication functionality. “X Infotech has extensive experience and strong local presence in Kenya. X Infotech software solutions were integrated seamlessly in the single-window service platform and the roll-out of the Huduma Card. 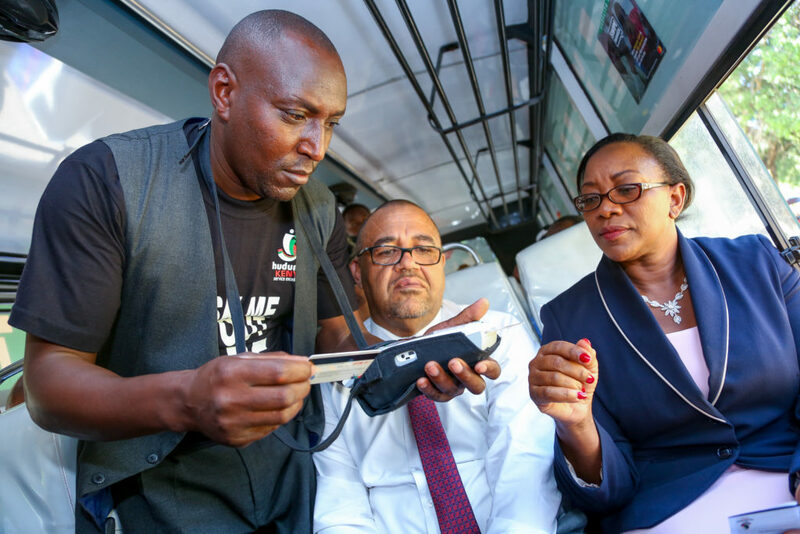 As such, together we have worked to make the experience of cashless transactions a reality across the country,” said Dennis Mutuku, CEO Huduma Kenya Secretariat. 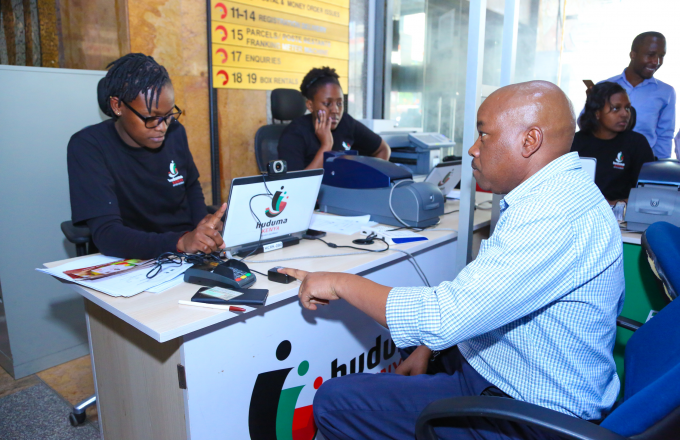 Huduma Kenya is a programme (www.hudumakenya.go.ke) run by the Government of Kenya that aims to transform public service delivery by providing access for citizens to various public services via citizen service centres called Huduma Centres and integrated technology platforms. Huduma Kenya provides efficient and convenient government services from various ministries, departments and agencies. X Infotech is a global provider and integrator of software solutions for identity documents and payment cards. The company helps governments, local document producers, banks and financial institutions to implement eID and smart card programs, providing the IT infrastructure and empowering them to take full and autonomous control of their projects and businesses. X Infotech’s solutions are compatible with any type of chip or personalization equipment, and are easily modified.